Thanks for choosing me to be your senior photographer Danielle! 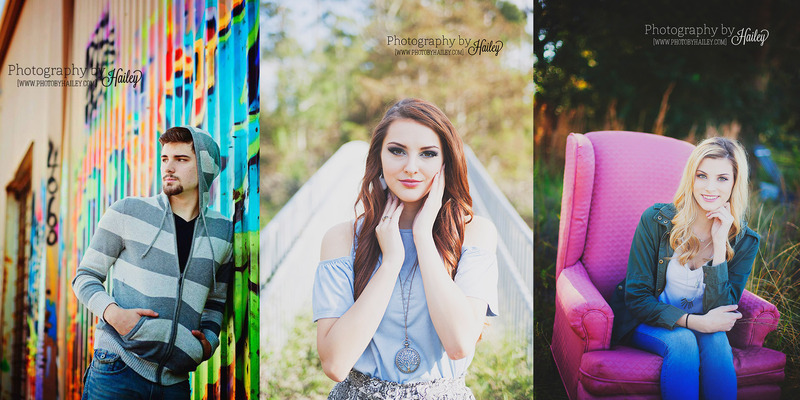 Enjoy your senior year and these photos! Alyssa is the caboose of the Cook siblings! I was so honored when her mom contacted me to do her senior photos after hiring me to take both Aleks and Lexi’s portraits a few years ago. And look at these faces! I’m a lucky photographer! Alyssa was SO sweet to work with and we had an awesome time running all over the Lake Area.